Newcastle’s Latif is a fully licenced Indian restaurant that serves up quality Indian cuisine in a relaxed, intimate atmosphere. 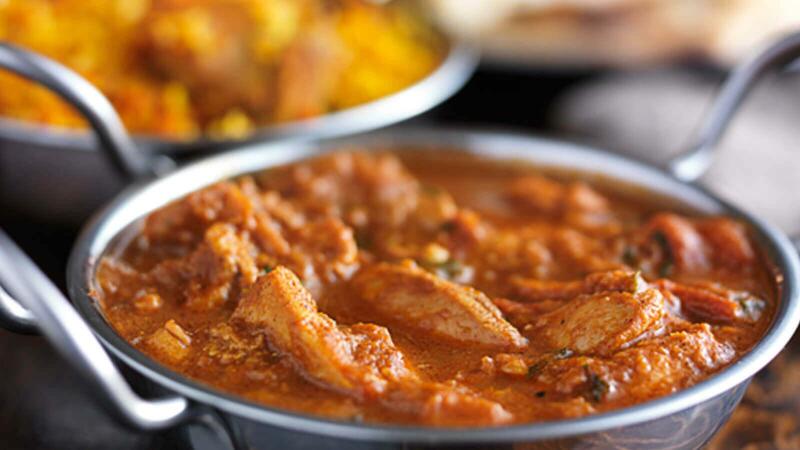 The team at Latif believe in personal and attentive service, and it really sets them apart from your standard curry house! 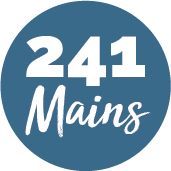 They use their own unique blend of flavours, combined with the traditional dishes that have become family favourites, to ensure that every meal leaves a lasting impression.